Today’s Ilen School Gandelow Races were a big success. 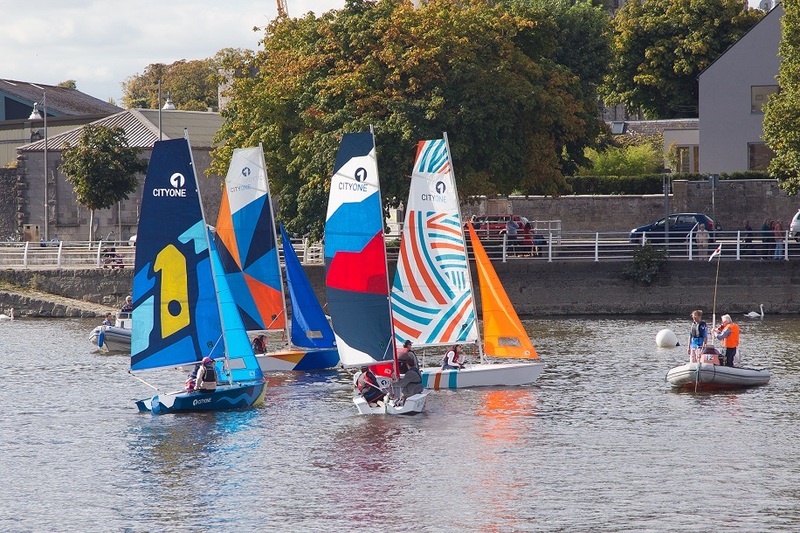 The event, boosted by wonderful September weather, was a magnificent mix of waterborne activity and displays of Limerick sailing and rowing craft. 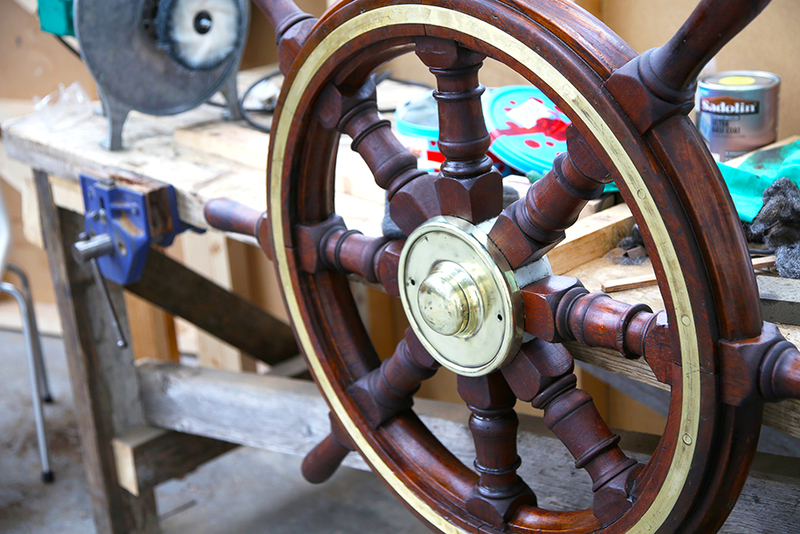 Sixteen teams of rowers and sailors, from Limerick City and beyond, generously put on display their passion for excellence in boat handling and competition to the joy and entertainment of a large and admiring audience. Approx 1,000 spectators watched and followed the spectacle throughout the afternoon, mostly from the excellent new Harvey’s and Howley’s Quay’s river boardwalk, that adds enormously to the perfect amphitheater that is the river topography, as it flows through the city. 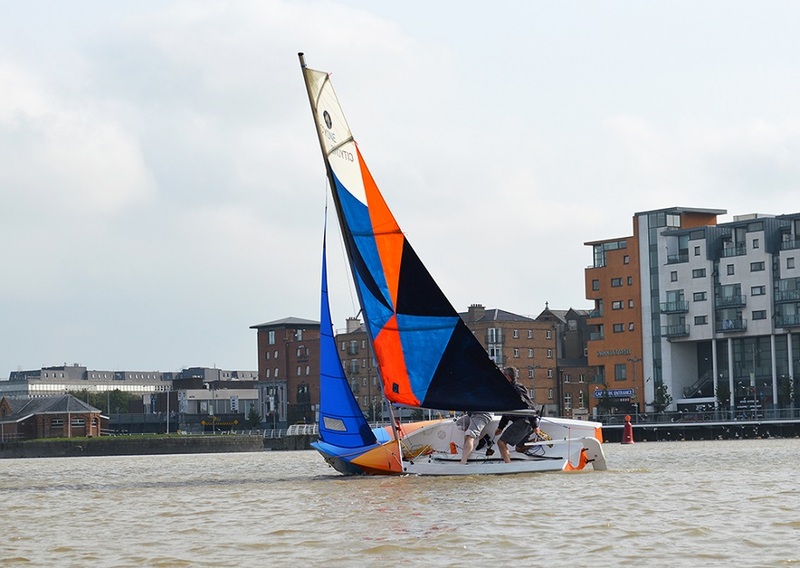 The new Limerick designed and built CityOne sailing boats, with their visually striking graphic and colourful canvas sails, were a great sight in the afternoon sun as they consecutively raced with their elegant sister boats, the Limerick 23ft Gandelow. 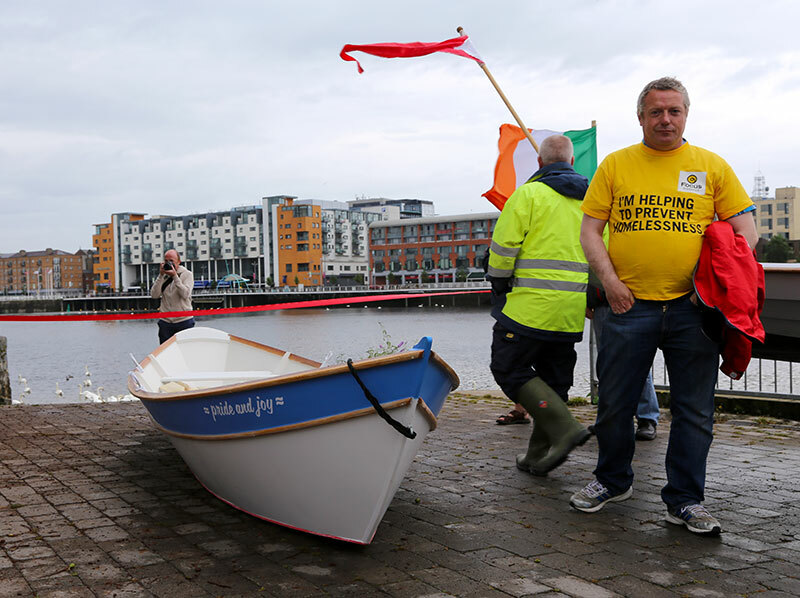 The Gandelow Races seem to have found a workable formula for riverine celebrations and competition, a formula that also seems to resonate with city and visiting spectators and is significantly, perhaps, a river event formula for successful Limerick City centre river engagement.